Wingin’ It 95.1: The Life of Luther (Part 17) – Meeting with Cardinal Cajetan – Let The Bird Fly! 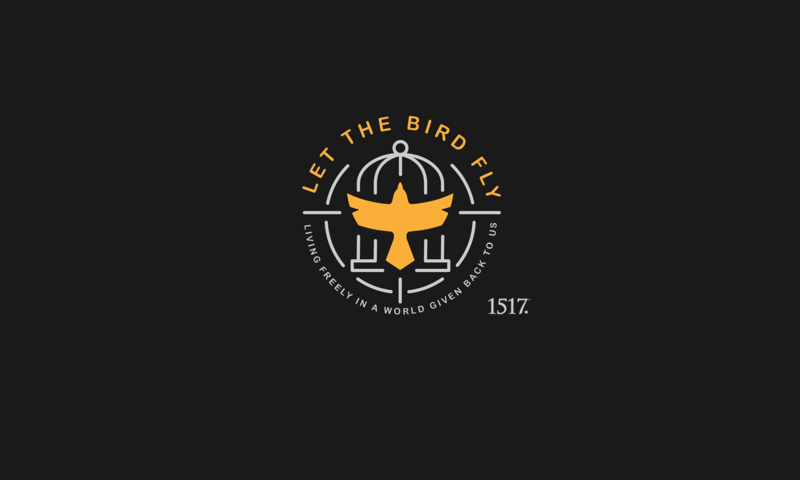 In this episode, the SEVENTEENTH in our Wingin’ It series on the life of Martin Luther, Wade and Mike discuss Luther’s summons to Augsburg in 1518 for the imperial diet. Specifically they look at Luther going before Cardinal Thomas Cajetan, who was on his first diplomatic mission. Cardinal Cajetan is not as interested in the theological debate that Luther would really like, which leads to some frustration on the part of Luther and perhaps a rather significant turning point in the history of the Reformation. 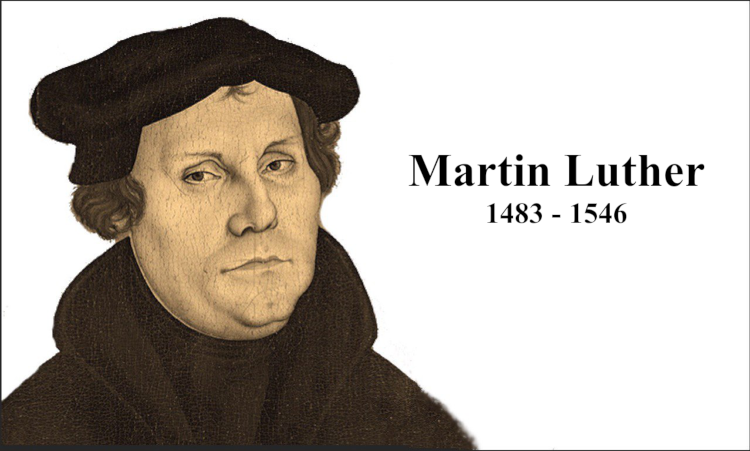 We hope you enjoy; and if you’re just finding this series on the Life of Luther, you can find the whole series right here. If you’d like more information on the Apologetics course Mike will be offering with Dr. Kerry Kuehn in the Summer of 2019, you can find all that information right here. And if you know someone who might be interested, make sure to share! “Slow Burn” by Kevin MacLeod is licensed under a Creative Commons Attribution License. Image: “Portrait of Luther” by Lucas Cranach the Elder is in the Public Domain.